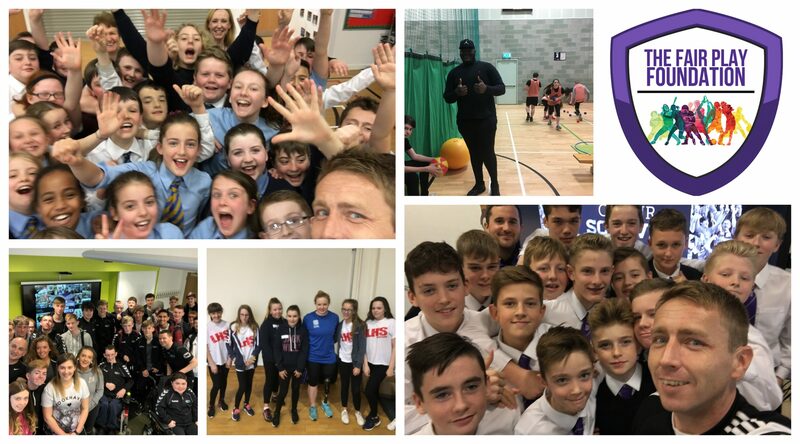 The Fair Play Foundation is a charitable organisation which was founded in 2018 to advance health, education and equality within Scottish society through sport, exercise and leisure activities. The Foundation builds upon the work previously undertaken by Supporters Direct Scotland under the Colours of our Scarves programme, which primarily focused upon tackling sectarian and discriminatory attitudes within Scottish sport. The advancement of citizenship or community development (including rural or urban regeneration).